Product prices and availability are accurate as of 2019-04-19 05:52:10 UTC and are subject to change. Any price and availability information displayed on http://www.amazon.com/ at the time of purchase will apply to the purchase of this product. The first three books in the award-winning series now in a beautiful boxed set—only from Amazon! 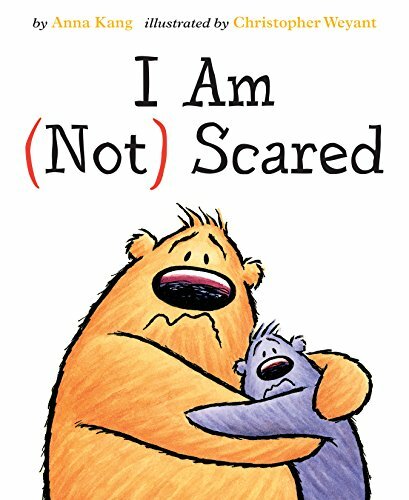 For the first time, Theodor Seuss Geisel Award winner You Are (Not) Small and companion books That’s (Not) Mine and I Am (Not) Scared are available in a beautiful boxed set. 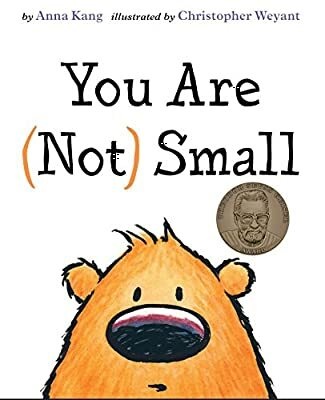 With expressive illustrations and simple text, these tales show two fuzzy friends navigating differences in size and perspective, sharing, growing their friendship, and being afraid. 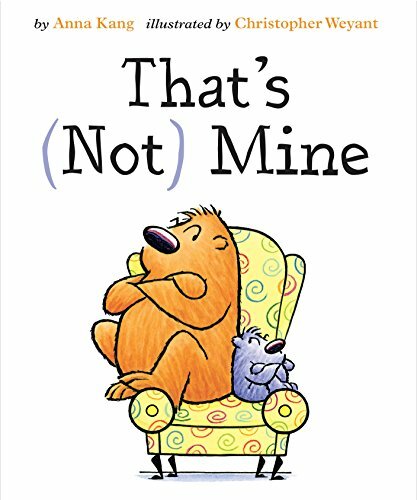 The books are ideal for reading aloud and for children who are learning to read independently. This set also comes with twenty stickers featuring art from the stories. 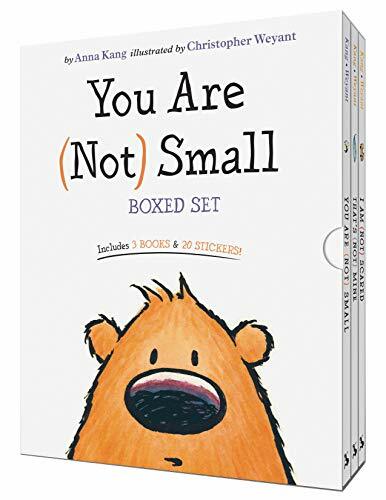 The books included in this set were previously published and have not been altered.